Advanced Permit Services exists to help ease the most common frustration for Architects, Engineers, and Contractors the permit approval process. Valuable time wasted in traffic and waiting in line at the planning counter could be better spent generating more profit for your company. Advanced Permit Services offers a flexible range of reliable services at an incredibly low cost to assist you with the process of pulling permits. 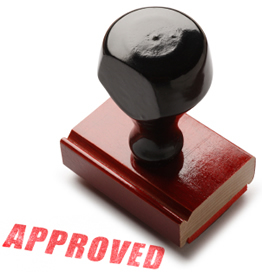 From a simple transfer of documents for wet stamp to complete management of the permit process. Therefore, our goal is to become a cost effective and trusted resource for your company. Certainly, we perform these services with the same sense of urgency, professionalism and attention to detail that you would deliver yourself expect from your internal staff. When project deadlines loom or your time would be better spent elsewhere. Most importantly, permits still need to be processed quickly, and a reliable option needs to be available to you. Cost effective, flexible and reliable services designed to deliver value and help ease the frustrations of the permit acquisition process. Contact us today and let us help you with your next project!